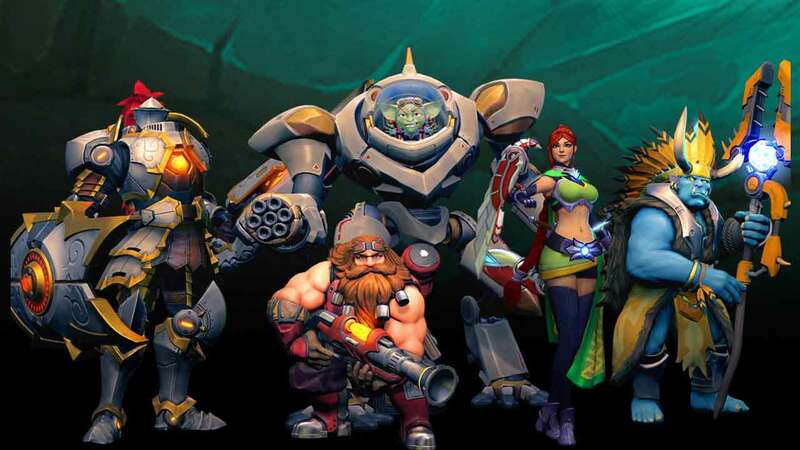 Developers of the hugely popular free-to-play MOBA SMITE, Hi-Rez Studios, today announced that the Closed Beta for their upcoming MMO shooter Paladins is now extending to 24/7 access alongside the debut of a brand new Champion, Evie. As the new Champion Evie introduces an interesting selection of potential new tactics and strategies to deploy in battle. The cheery winter witch and her deadly staff come with a variety of cool abilities including the summoning of illusions to attack enemy units, teleporting short distances and even ascending above the field of battle to escape or rain down damage on the enemies. The patch introduced today also sees some changes made to existing maps alongside some improvements to current cards and the introduction of some new cards too.